Halfway! 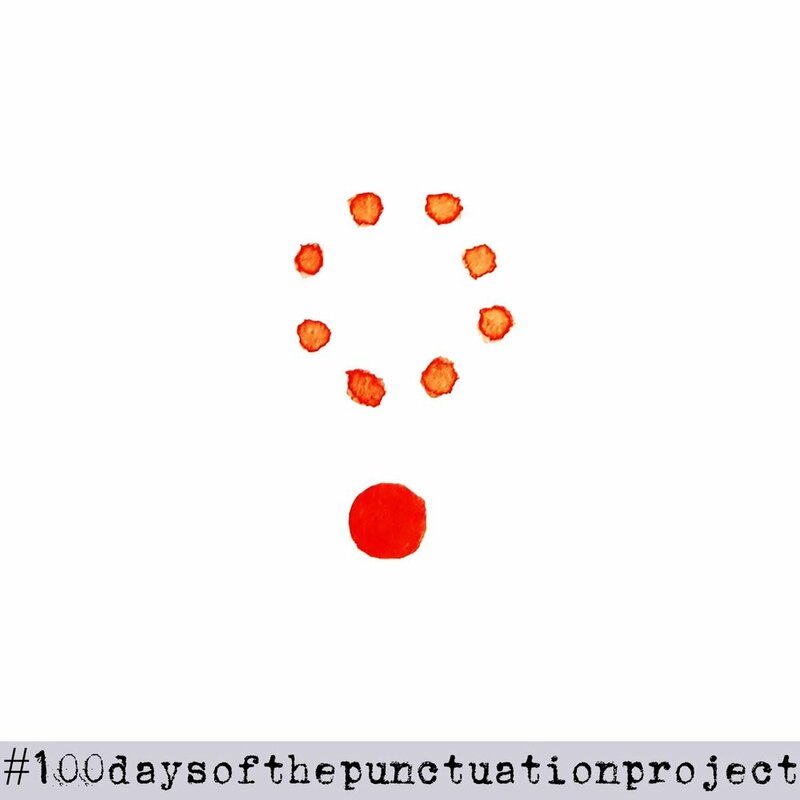 I'm halfway through my 100-day commitment to punctuation! 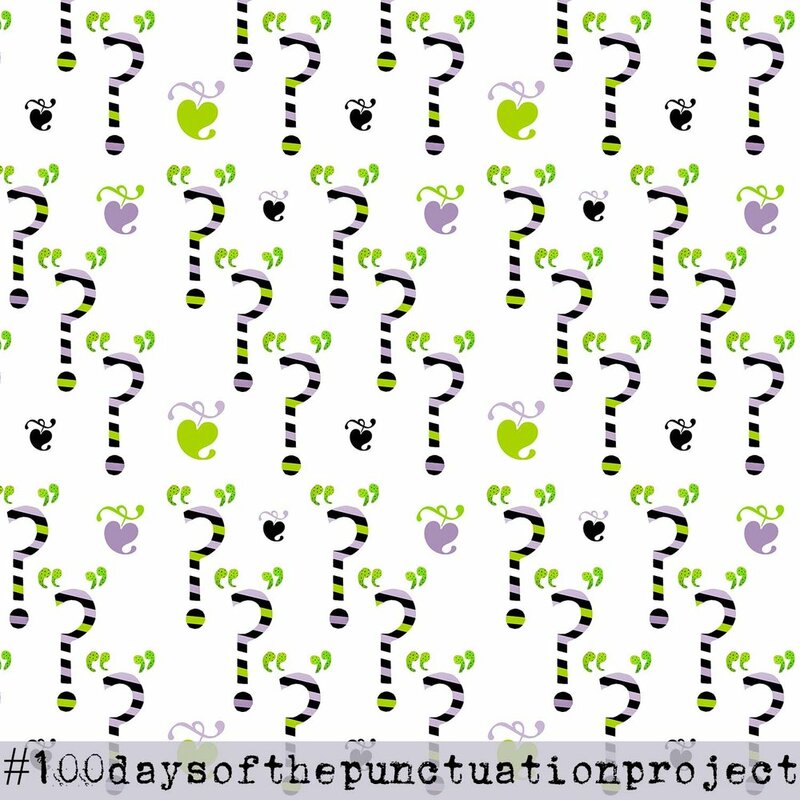 50 days can fly in, but the scramble to hunt out more and more elusive and exciting punctuation marks gets harder and harder. 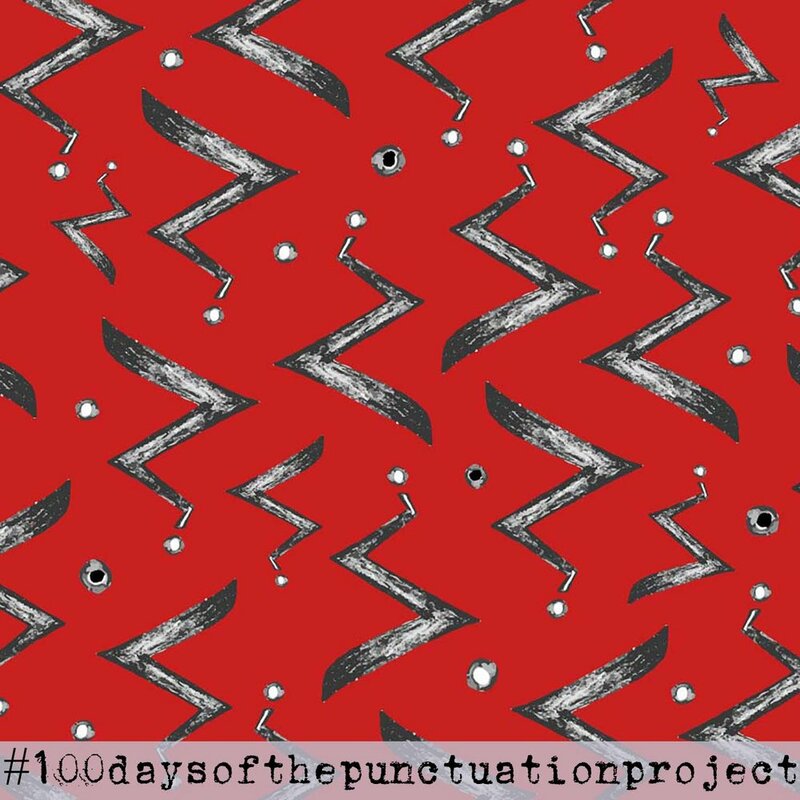 I'm trying to be creative, inventive, interpretive, and use multiple mark-marking methods to share my punctuation finds, but I find myself relying on the quick and trusty methods of pencil, pen, watercolour and digital manipulation. 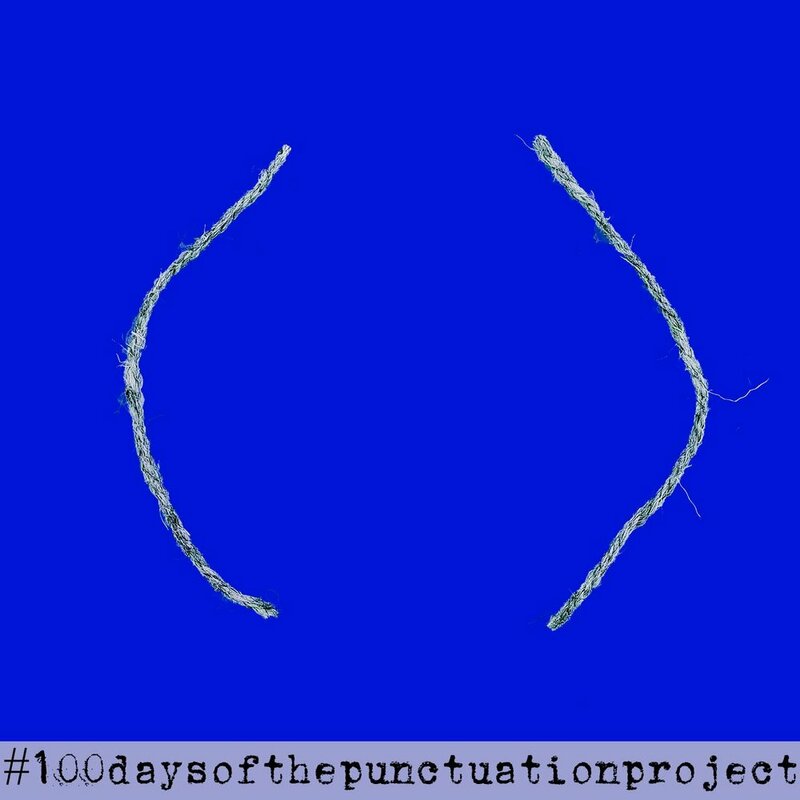 Here's a few punctuation favourites from the first half of my #100daysofthepunctuationproject - only 50 more to go! 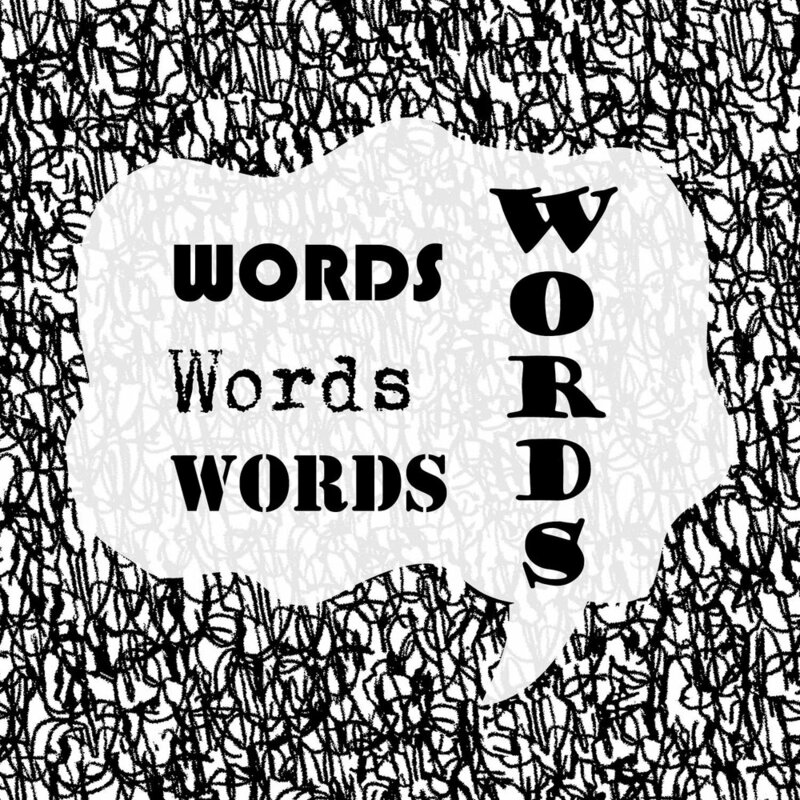 I've branched out a bit from the original palette of black, white and red, but there's still plenty of monochrome. Yellow has become a bright and cheerful friend, as have green and blue. 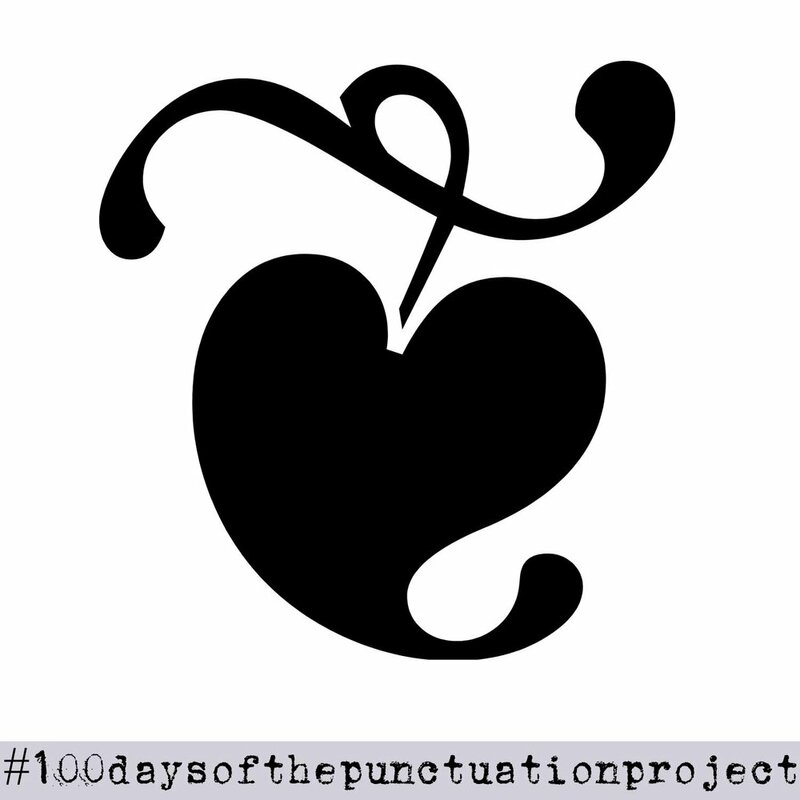 Thank you to all those who are following along on Instagram and enjoying the daily 'Punctuation Project' discoveries by my side. 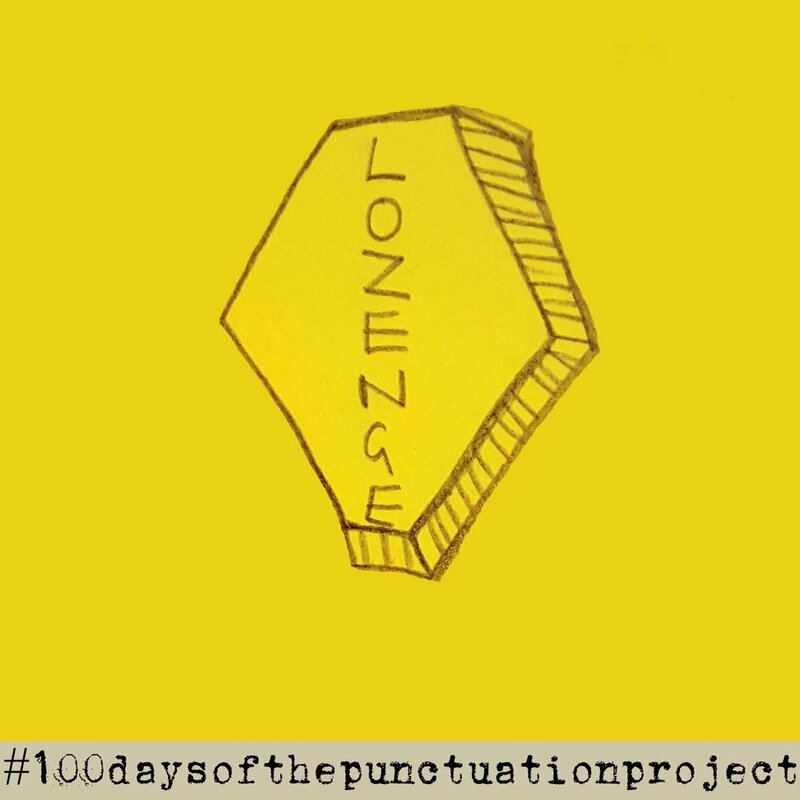 There are so many great 100-day projects out there and a celebration of creativity is in my mind, the perfect antidote to the day-to-day stresses of life. Onwards!